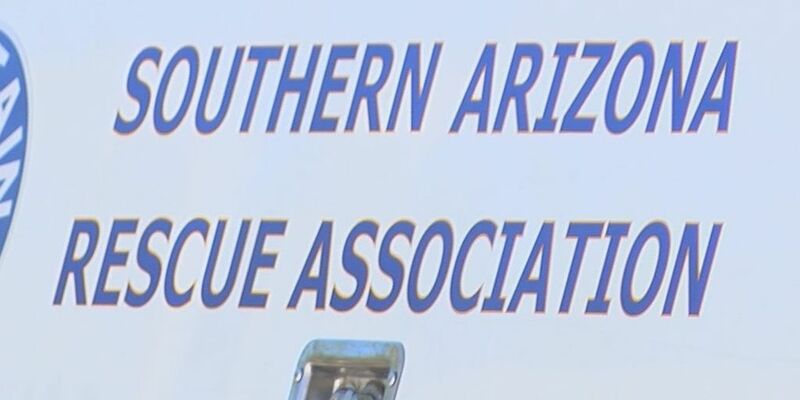 TUCSON, AZ (Tucson News Now) - They're the ones called when you're stuck, the Southern Arizona Rescue Association. It’s been sixty years of helping people and the need for their assistance hasn’t slowed down. In the air and on the ground, they’re making moves to save a life. "They don't know where the trail goes so they end up getting lost," said Richard Kunz, a SARA volunteer since 1964. Kunz has been involved in plenty of rescues as a SARA volunteer. His most memorable ones have been flood rescues. When he joined in the sixties, SARA hadn’t even been around a decade yet. Beginning in 1958, 700 people went on the search for three missing boy scouts in the Santa Ritas. Marvin Stafford and Lee Case were among them. "It's one of these things you remember for a lifetime," said Lee Case. A snow-packed search turned into tragedy, the three boys were found dead. Stafford said it was this that prompted the need for the organization. "We didn't know each other, never practiced together, never had communication with each other," said Stafford. "What we needed was some training in search techniques," said Frances Walker, another SARA volunteer that aided in the 1958 search. So for future rescues, SARA was born. They’ve responded to thousands of calls since its start 60 years ago. Though since then, Kunz said much has changed. "We've gone from using foot troops to totally do everything to now they're talking about using drones," Kunz said. "We're as needed today as we were back in the 50's." Two things have remained consistent, though, the need and for volunteers like Kunz, the thrill of helping someone at each call. “It’s just something to keep us busy all the time,” Kunz said.